According to the Facebook, Messenger already uses banking level security to provide secure environment to its users but mostly users want more privacy while talking about some sensitive information i.e. Details of credit card or other financial information etc. Because of this Facebook is gonna introduce end-to-end encryption in its Messenger app. After someone’s conversation is end-to-end encrypted, no one will be able to see the messages that both parties of the conversation exchange, not even Facebook, and only one device of the receiver will be able to read these messages. 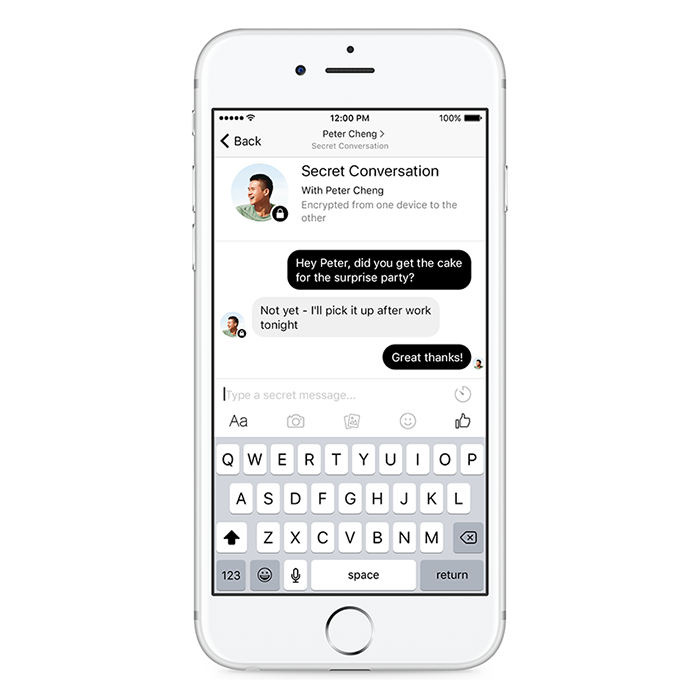 For this end-to-end encryption, Messenger uses Signal protocol which is developed by Open Whisper Systems. Unlike WhatsApp, this encryption feature will not be on by default. Users will be able to start secret conversations with other users and those secret conversations will be end-to-end encrypted. Secret conversation is optional and is not available by default because this conversation cannot be shared between different devices and some people love their messages on all of their devices. 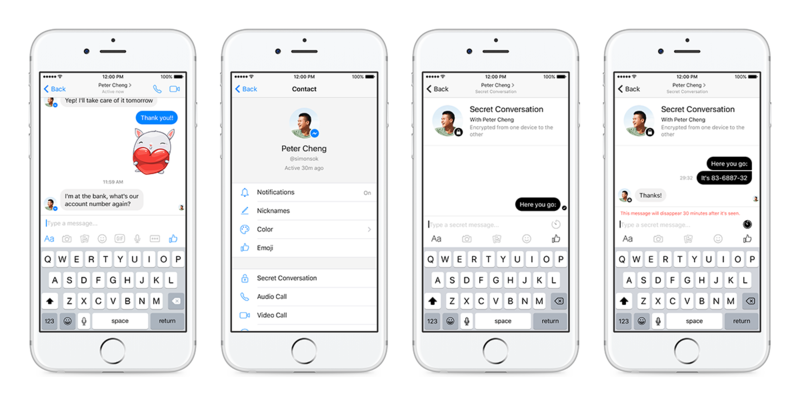 Messenger will have timing feature in secret conversation which will give you option to control disappearing of messages after specified time. Currently popular Messenger’s features like GIFs, videos, and payments are not supported by secret conversations. Currently this feature is available for limited users and will be available for everyone soon. Update: This feature is available for almost everyone around the world. Stay tuned and keep enjoying.